~ Pre-programmed setting – With one push of the button the Auto-iQ™ does the work for you. 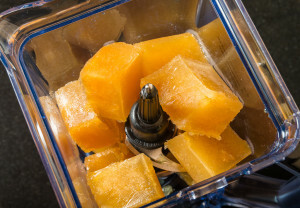 ~ With the Frozen Drink Smoothies button you will be creating frozen drinks, milkshakes or smoothies in just one minute. ~ Total Crushing® Blades pulverizes ice or frozen fruit in seconds. 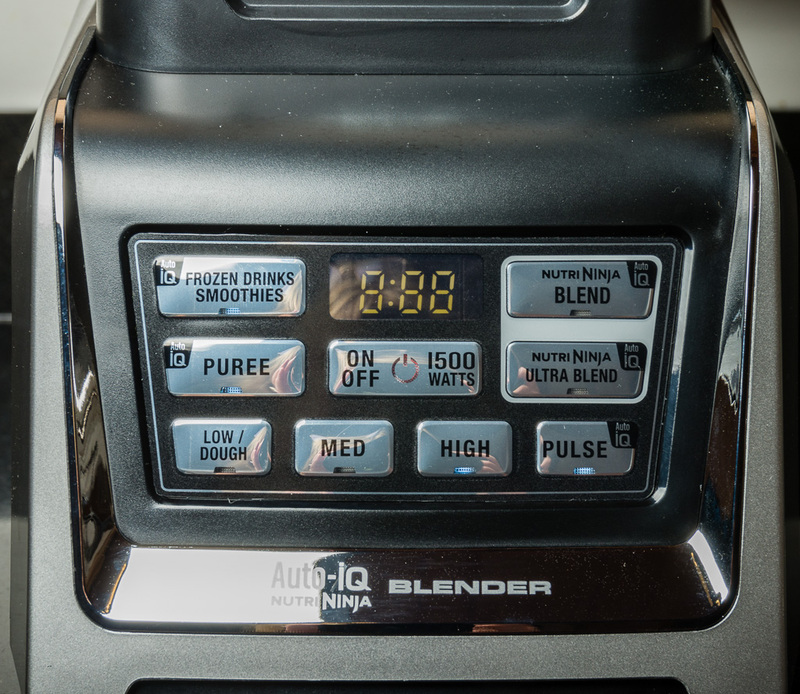 ~ The Puree button also has Auto-iQ™ technology so with one push of the button you will be making homemade sauces, dips or soups perfect for everyday meals or your next party in just minutes. 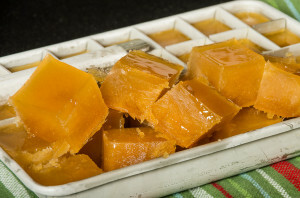 ~ Easy to attach, Easy to use and Easy to clean, its that Easy! 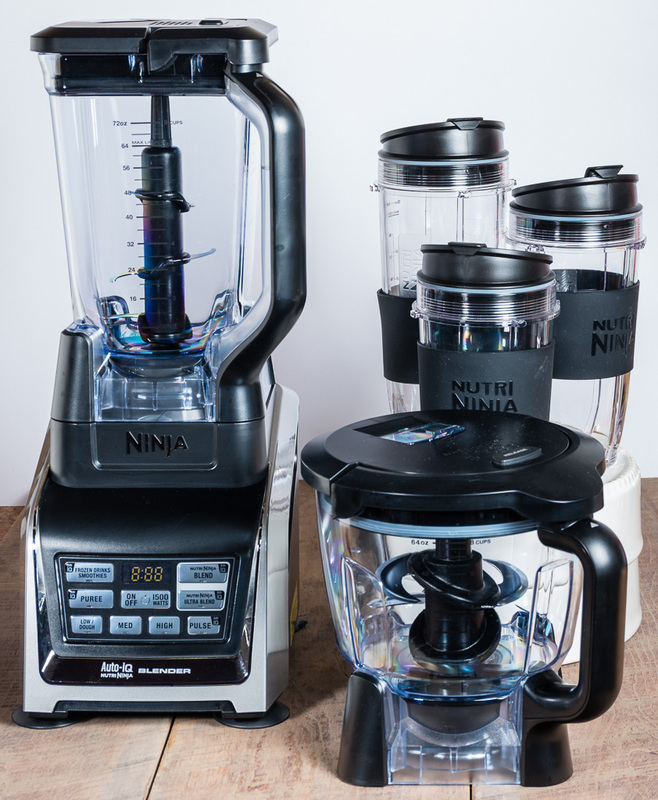 Watch for my next post using the Ninja® Blender for roasted pumpkin soup perfect for the upcoming holiday. 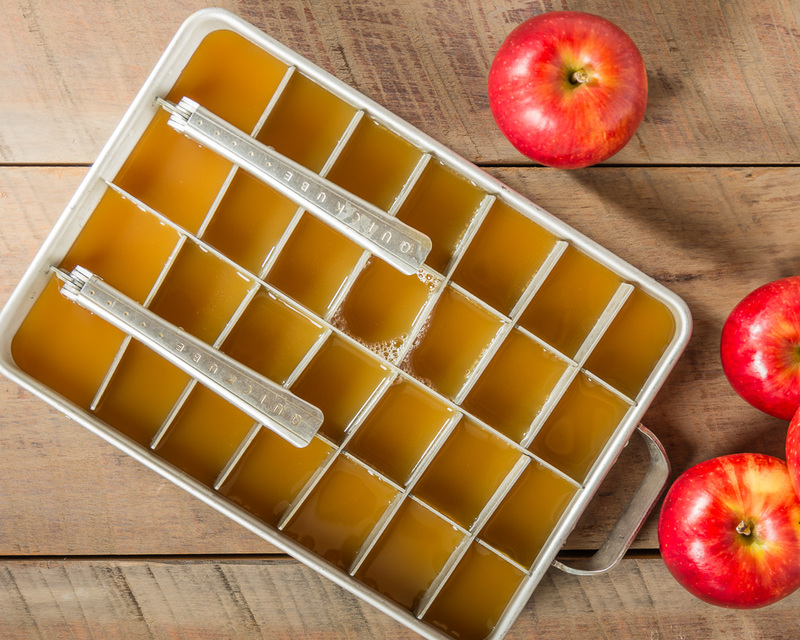 Add 12 apple cider ice cubes + 1 cup cold apple cider to Ninja® Blender and push the Frozen Drink/Smoothie button. 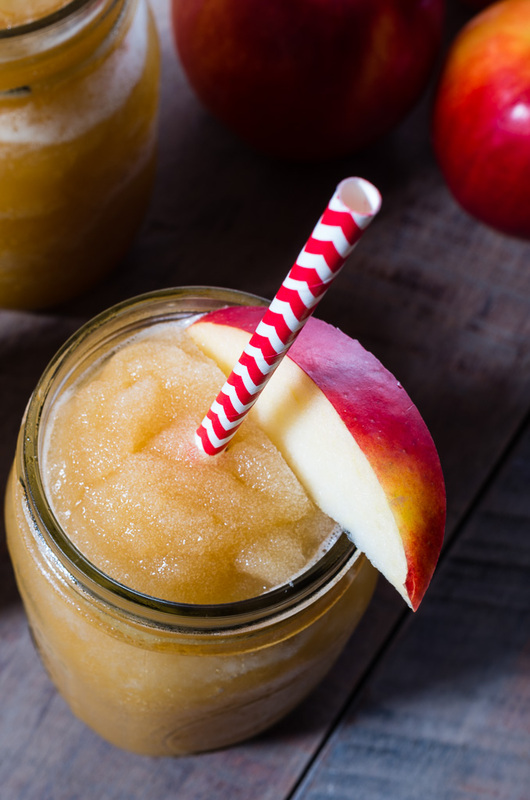 Watch it blend, pulse and pause for a minute pour into a glass and enjoy the fresh taste of apples! You can’t have the Oil without the Vinegar!